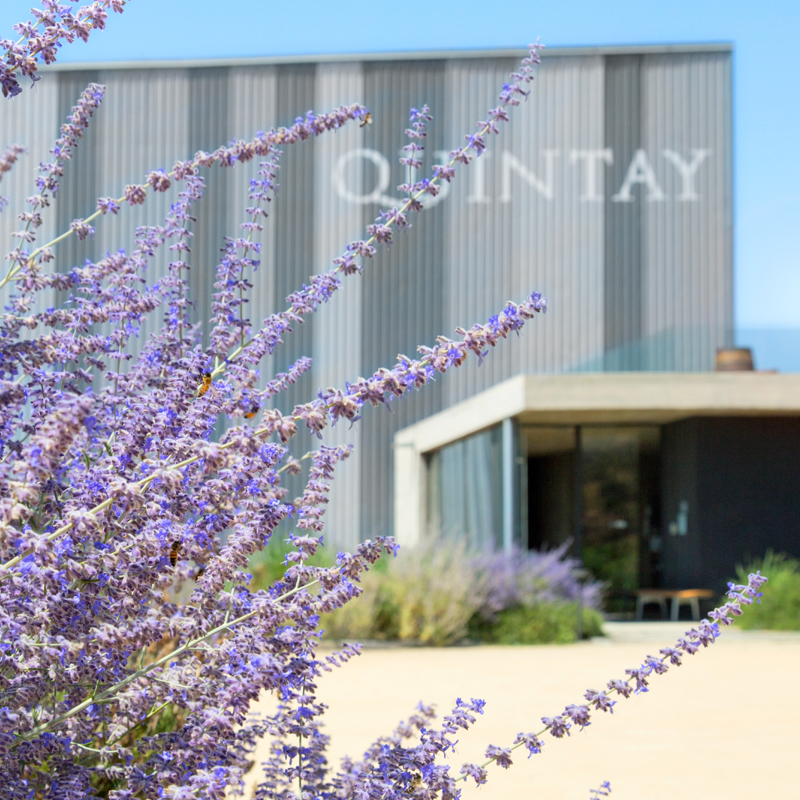 Viña Quintay was founded in 2005 by an initiative of renowned producers of the Casablanca Valley to produce the best Sauvignon Blanc. This is how they achieved to make one of the most outstanding boutique wineries in the country. Over the years, other strains grown in Casablanca were added to the portfolio of limited editions and high quality standards. Today part of the group Tapihue Wines, Viña Quintay maintains its innovative spirit to search and make the best cold weather wines.